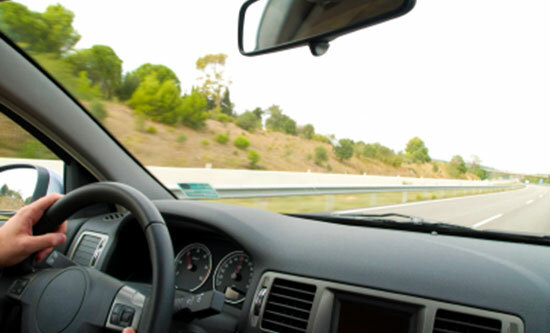 We understand that car accidents affect far more than just insurance rates – they can impact your ability to get around. Not to mention between doctor visits, physical therapy sessions, and possible surgeries, getting behind the wheel is probably the last thing you want to do. If you can't make it to one of our five offices, there's no need to worry. We'll drive to you. If you've been seriously injured in a car accident and can't drive to our offices, call our law firm today. There's no fee to speak to with our legal professionals and no obligation to use our services. We can answer your legal questions, drive to your home or hospital, and get you started on the path to getting the help you need. Contact us today at 1-866-943-3427 or simply complete the form located to the right. We're committed to our clients, and we're ready to fight to get you the maximum amount of money for your car accident injuries. There may be time limits to file your claim, so don't hesitate to call us. We're available 24 hours a day, 7 days a week. If you can't make it to our offices, there's no cause for concern. We'll come to you. Just contact our legal professionals. There's no fee to speak with our attorneys and no obligation to use our services.